where [AWS_VAULT_PROFILE] is your AWS Vault profile, [AWS_REGION] is the region, and [REPO_NAME] is the name of the repo in CodeCommit. 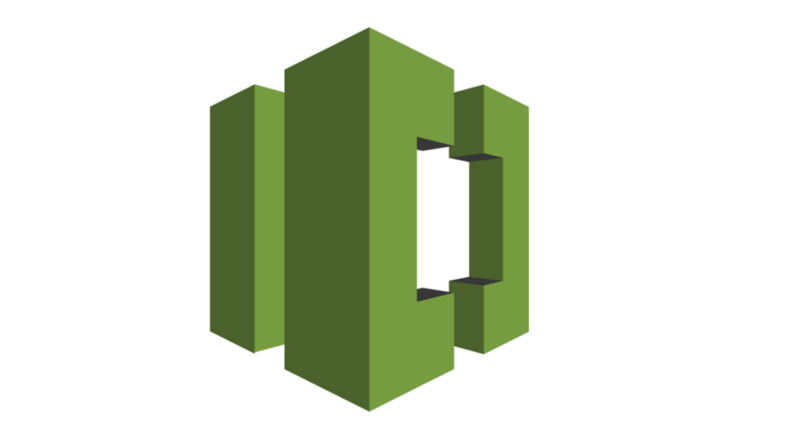 Having tried all three methods, I believe that, when used with AWS Vault, the third method of using the AWS API to interact with CodeCommit actually gives the best developer experience and the most flexibility in terms of account setup. First, let me talk a little bit about AWS Vault. AWS Vault is a terrific utility which helps to secure and manage AWS credentials on developers’ laptops. Basically, instead of keeping AWS Access Keys and Secrets in the ~/.aws/credentials file, you delegate that responsibility to aws-vault, which uses the underlying operating systems method of securing passwords to encrypt your AWS credentials. Then, when you need to use those credentials, AWS Vault can seamlessly generate short-lived STS tokens from your primary credentials for your applications to use. To learn more, you can read the announcement blog post by 99designs, the organization that created it. However, for our purposes, just know that AWS Vault makes working locally with AWS credentials easier and more secure, so if you are still managing profiles in ~/.aws/credentials you should definitely check it out! The IAM user should have permissions to access the relevant CodeCommit repositories. Also, this method will work with both MFA and / or IAM cross-account roles - however there are some tricks needed for MFA which we will address at the end of this article. Once the repo is created, CodeCommit will show us information about the HTTPS and SSH methods of connecting - we aren’t going to use these but I thought I’d show them here for reference. You can see from the above instructions some of the limitations of the HTTPS and SSH approaches. For the HTTPS approach, it is yet another username and password you have to manage. For the SSH approach, notice that the git endpoint does not have any account related information, so you have to have a different SSH key for each AWS account and manage them in your ~/.ssh/config file. We can see here that our credential settings are being applied for this repository. The Enter token ... part is from AWS Vault, asking for your MFA token. However, the git credential chain doesn’t wait, so the AWS API call fails and git falls back to asking for a username for HTTPS authentication. There are two ways that I know of to deal with this. Then when doing the git clone command, use the profile with the -git suffix. This technique also would make it easy to create another IAM user / role with just the needed permissions for the CodeCommit commands, helping with the Grant Least Privilege best practice. 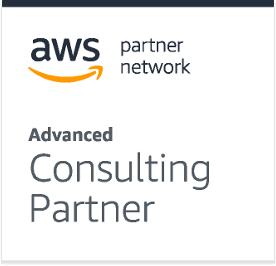 Ordinary Experts is a technology consulting firm and AWS Advanced Consulting Partner focused on helping businesses innovate with AWS through Infrastructure as Code. We focus on helping our clients make the most of AWS by working together as partners. We are a distributed team of AWS certified engineers and project managers - all based in the USA. 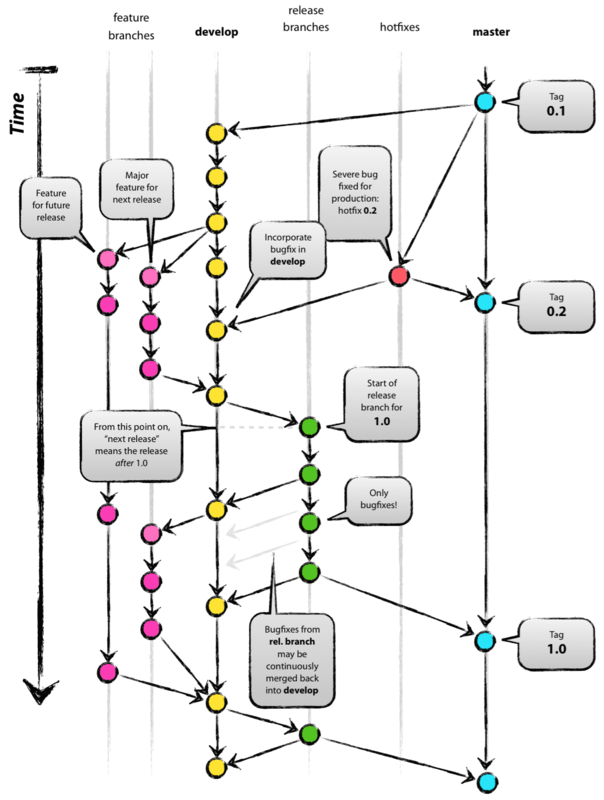 Git Flow, Semantic Versioning, and CHANGELOG.md, oh my! Copyright (c) 2015 - 2018, Ordinary Experts; all rights reserved.